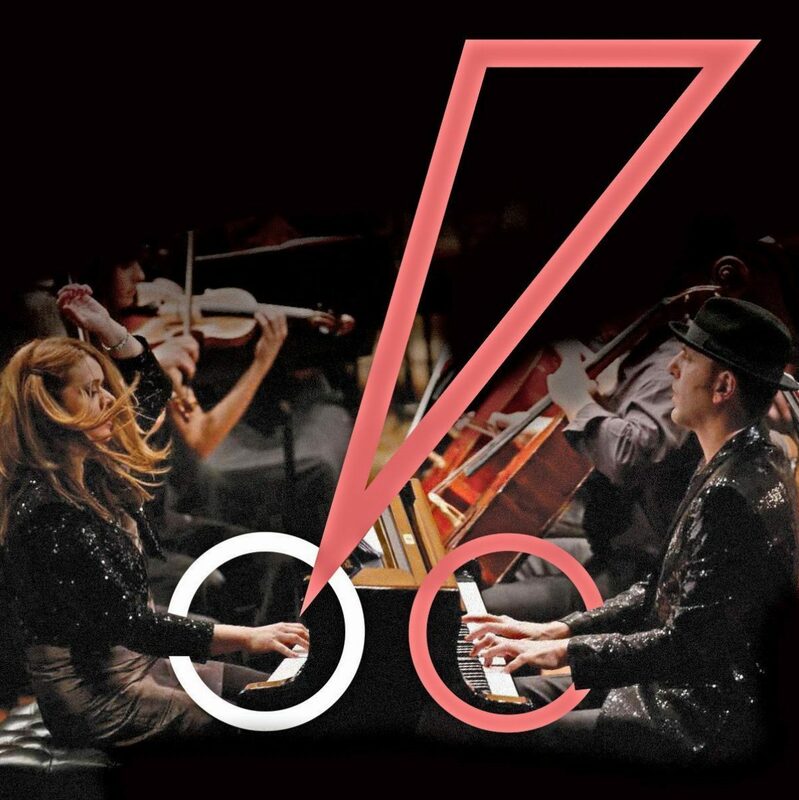 After their debut at Carnegie Hall in New York, LP Duo (Sonja Loncar & Andrija Pavlovic) are coming to London to present specially designed hybrid pianos (UK premiere).These instruments came as a result of a collaboration between LP Duo and quantum physicists from Oxford and Singapore. Hybrids are connecting acoustic pianos with retro-synthesizers and sounds from the quantum laboratories. Music by Adams, Helweg, Perrin, Raickovich, Bozicevic, Meijering and Correa will drive you through the journey of XXI century music where the borders between chamber ensemble and rock band are being erased. By becoming a friend, you will actively contribute to our mission to assist emerging musicians, through the advancement of their musical education and the promotion of pianists, contemporary composers and other artists from diverse cultural and economic backgrounds. Your encouragement will bring multicultural diversity to a wider audience through musical arts, therefore contributing to better cultural understanding, social cohesion and sustainable personal and societal development. 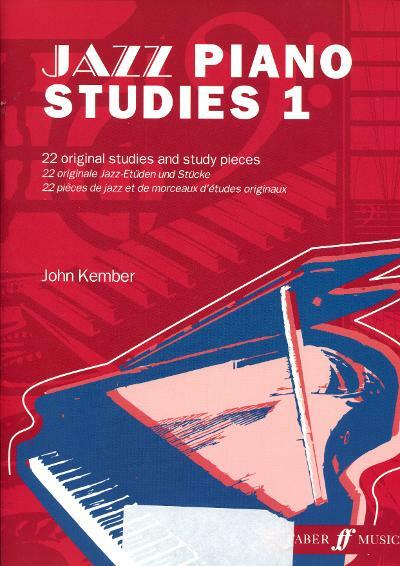 We are happy to be expanding the number of piano classes within the jazz style categories as well as to introducing you to John Kember’s music and his jazz piano books both, for Junior and Adult pianists. SET PIECE (code AJ02) in Adult Advanced categories. 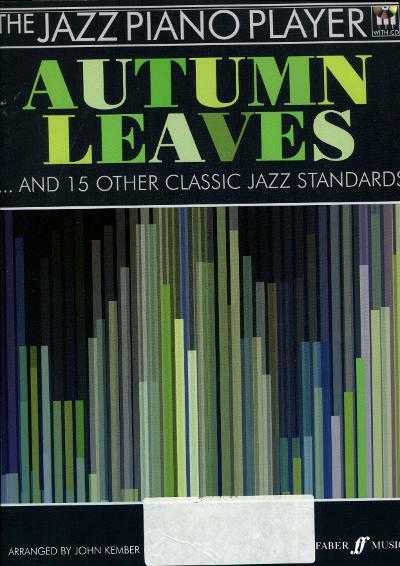 These books should be available from good music shops or the two publishers (Schott and Faber Music). They are also available via www.johnkember.com. Born in London, John studied at Trinity College of Music, London, firstly as a Junior Scholar then as a full-time student. 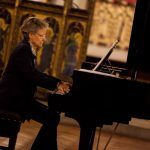 Since then has enjoyed a full and varied career in both performing and academic spheres with activities ranging from teaching, composing and arranging to working as a pianist and conductor in concert halls, theatres and recording studios across the UK. 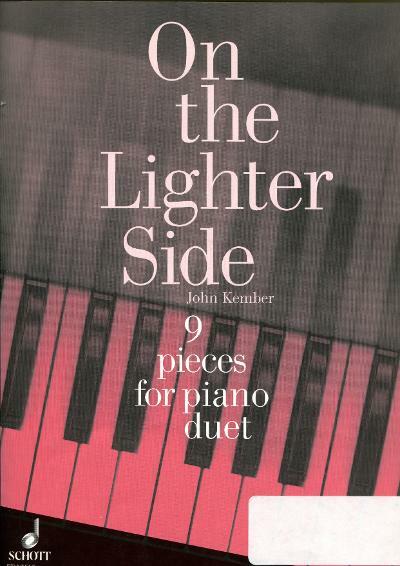 He currently has over 90 publications available with Faber Music and Schott Music in London, including many for the jazz pianist including his Jazz Studies and On the Lighter Side series, and more recently 2 new series for Faber Music – The Jazz Piano Player and the Pop Piano Player. 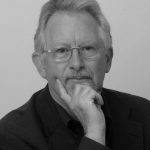 Additional projects are published by Music Sales Ltd. For Schotts he has completed a 31-book series of Sight Reading books for all the orchestral instruments plus recorder and guitar with the last in the series published in 2015 alongside a collection of Christmas Duets for piano. 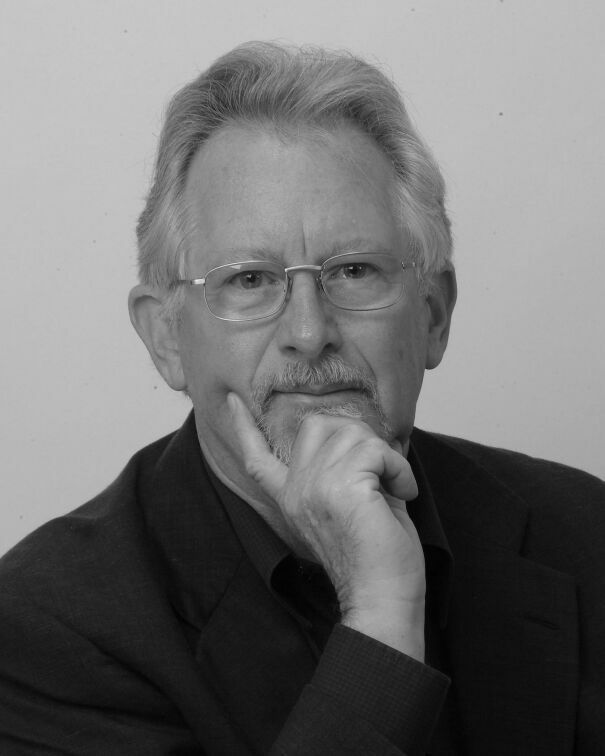 He has collaborated with many distinguished musicians in both performance and publications including Jiggs Whigham the internationally acclaimed trombonist, and the baritones Alan Opie, Ben Luxom. Last year presented a series of songs at Trinity College, Cambridge with Alexander Armstrong, to an audience of alumni. 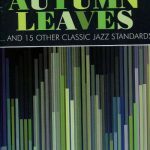 For many years he tutored students at the Kent Music Academy where his responsibilities are mainly for composition, jazz and conducting – representing his primary musical interests. 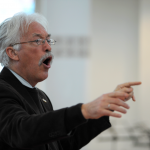 He examined for the Associated Board from 1989 until 2005 and has recently adjudicated composition competitions including the current EPTA competition. Early Advanced (codes AL05 & AL06). There are FREE CHOICE and SET PIECES classes to choose from. For more updates and full syllabus click here. 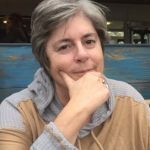 Melanie Spanswick is a pianist, author, teacher, and composer. She graduated from the Royal College of Music with a Master’s degree in Performance Studies. 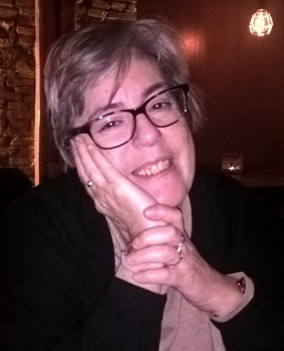 As a composer, Melanie Spanswick has written many educational works for the piano. Her music focuses on various sound worlds and repetitive structures which are often associated with Minimalism. 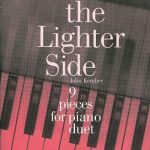 Melanie recently selected the repertoire for the Faber Music Piano Anthology (Faber Music) and her piano guidebook, So You Want to Play the Piano? (Alfred Music) has received much acclaim. 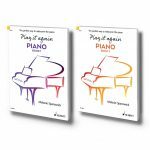 Play it again: PIANO (Schott Music), a two-book piano course, was published during 2017. 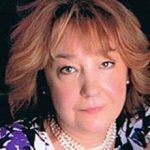 She is a regular contributor to Pianist magazine and Piano Professional (EPTA), and her piano compositions (EVC Music Publications Ltd.) have been featured on various syllabuses and in publications worldwide. Hausmuzik is a German term for concerts held in middle class salons in XIX century central Europe and likewise, in Serbia. Part of the usual repertoire were popular folk songs with piano accompaniment, but also arranged for piano solo, duos and trios…………. A Glimmer of Sunshine, (‘Зрачак Вири’), No1, is a song celebrating the downing of a new day; the first glimpse of sunshine and the first bird songs. In short, it is homage to this beautiful vision. Serbian Love Song, (‘Болујем ja, болујеш ти’), No7, is a sad and romantic song about heartache, overwhelming love that sometimes can be so strong, that abandonment seems to be the only remedy. 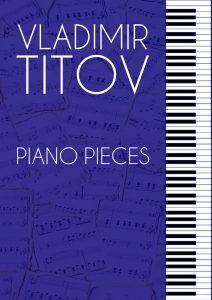 “The world of music is beautiful and inexhaustible… The journey there is endless and magical!” – is being the artistic credo of composer Vladimir Titov. 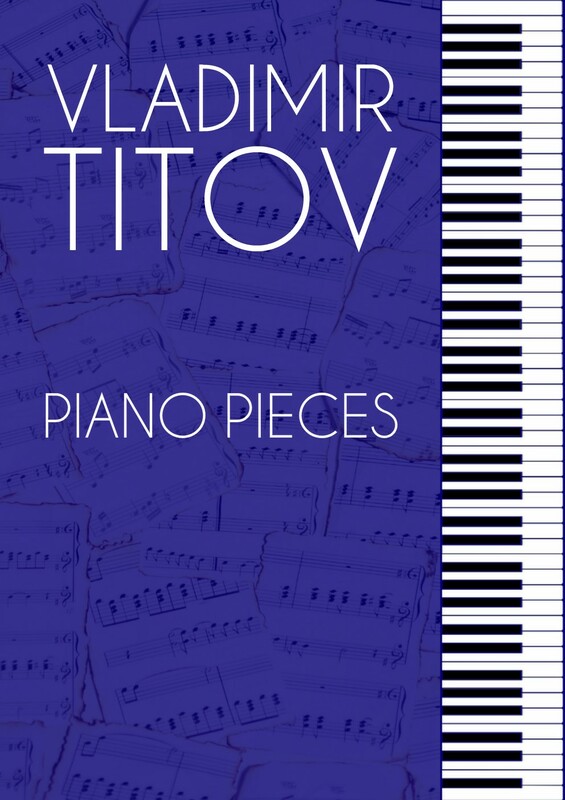 The expressive language and musical style of Vladimir Titov is a unique combination of romantic imagery, sophisticated and colourful sound palette of impressionism and spicy impulsive vibrations of jazz……. 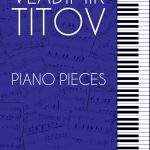 The first encounter with Titov’s compositions suggests that the composer’s work is rooted in the emotional and imagery nature of the musical language, exposing various, often contrasting, conflicting or complimentary modes in his music……….. The miniature Come Back… from op.3, like a movie screen shot of a lonely and gloomy mode, is succeeded by a sketch Game of Sparkling Rain op.3, bursting with joy, delight and happiness. We would like to announce changes of Around the Globe Piano Music Festival syllabus for Adult (Advanced level) Categories and for Contemporary Piano Music Classes – Set Pieces. We are excited to introduce you to new composers in our programme for you to explore and enjoy a variety of different music styles. Prof. Branka Popović (1977, Belgrade) is a Serbian composer. She obtained her Master of Music Degree in Composition at the Guildhall School of Music and Drama in London and finished her doctorate studies in composition at the Faculty of Music in Belgrade. 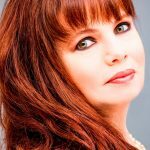 Her pieces have been performed by many prominent music artists and presented at many prominent festivals devoted to contemporary classical music including the premier of her first chamber opera Petersburg in June 2012. In 2016/17, she was one of fifteen participants selected to take part in the CEEC Composers Fieldtrip to China. Her piece Stardust for viola and string orchestra was awarded 2nd prize at the London Music Society 2017 International Composer’s Competition. 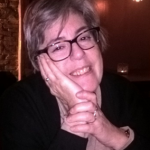 Branka Popović is an assistant professor of composition at the Faculty of Music in Belgrade. 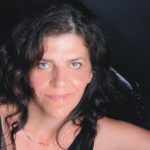 Between 2010 and 2015 she was an associate of Radio Belgrade 3 and from 2015 she has been artistic director of International Review of Composers. For a FREE copy of Solitude Self-Reflections for Piano contact the organiser via email: agpianomusicfestival@gmail.com. 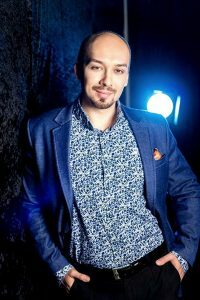 Vladimir Titov began music education in his home town of Novokuibyshevsk in the Samara region of Russia, where he was born in 1984. In 2003 Titov graduated from Samara Music College with a major in piano performance. 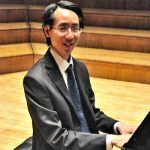 His compositions including solo piano, vocal and chamber music arrangements have been performed at competitions and festivals on a worldwide platform by young musicians as well as professional performers. 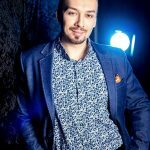 Since moving to Moscow in 2010, Titov continued his successful career as a pianist and composer including his work as a teacher and accompanist at the Gnessin State Music College and other educational establishments. In addition to academic and jazz music concert performances, he won numerous competition and festival prizes including the IV regional Youth Jazz Festival ‘Playing Jazz with Garanyan’ (2011), Moscow State Festival ‘The Best City on the Earth’ (2014), Moscow Open Festival-Competition ‘Tutti-Jazz’ (2015), International Competition ‘The World of Creativity’ (2015) and IX International Competition ‘The Composer’ within the creative project “ADMIRALTY STAR” (2017). “After writing the music for the live performance, I had one final process to go through. I extracted four narrative passages, in the style of radio news reports from the 190 tales. The narrations were read aloud in between the piano pieces by the correspondent, Mihir Bose – whose voice I have admired from afar for many years. And so “Suite VII: Collection” was performed in the style of a live radio show. Prof. Aleksandar S. Vujić (1945- 2017), is a prominent Serbian composer who composed over 100 works. 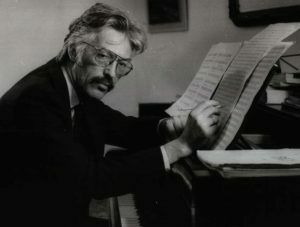 His compositional oeuvre comprises choral, chamber, symphonic works and instrumental music for piano, violin, cello as well as various ensembles. His work has been recognized worldwide, by the US government by honouring him with the Zoltan Kodaly Award (1983) and by Israel with the State Order of Israel Award (1988). Furthermore, he won first and third prize at the International Robert Schumann Choral Competition in Zwickau (1995) as well as gold medals for choral composition at Busan, South Korea (2002) and the International Choir Competition in Budapest (2009). He was the founder, leader and conductor of Sinfonietta chamber orchestra and the Madrigal Choir of the Faculty of Music in Belgrade. In addition, he was chief conductor of Djakon Avakum Chamber Choir, Baruch Brothers Choir and Iuventuscantat. He was also a lecturer at the Belgrade University of Arts, Faculty of Music, and president of the Union of Serbian Choirs at Home and Abroad. 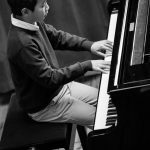 We would like to announce changes of Around the Globe Piano Music Festival syllabus for Junior Categories for Contemporary Piano Music Classes – Compulsory Pieces. We are excited to introduce you to a new composer in our programme so you can explore a variety of different music styles. 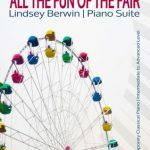 Lindsey Berwin is a British composer who studied at The Royal Academy of Music, graduating with a degree in music and a piano teaching diploma. Lindsey is the composer of FunKey!, a series of books designed to improve piano students’ sight-reading skills using jazz based material, and Jazz Keys, its counterpart for the flute. 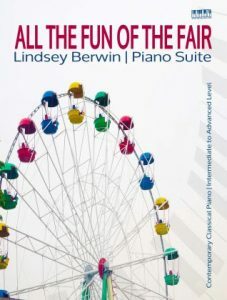 Her most recent published work is entitled All the Fun of the Fair. 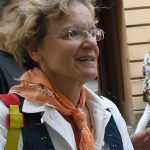 Prof. Vera Milanković (London, 1953) is a multi-talented Serbian composer, pianist, pedagogue and organizer of educational events. 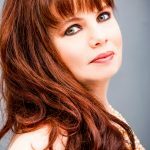 She was nominated for the best theatre music by the “Musica Clasica” magazine in 2013 and was awarded the “Golden Link” by the Cultural and Educational Community of Belgrade for her educational work. Lola Perrin (b.1962). 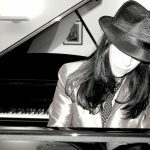 American born, London-based composer, pianist, collaborator, piano teacher, Composer in Residence at Markson Pianos, has published nine piano suites and has two CDs on general release. 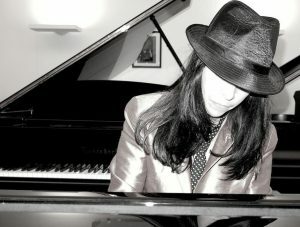 Lola has been interviewed on various BBC shows and performs as a solo artist, in collaboration with filmmakers, authors, artists and other pianists. on Saturday, 19th May 2018 at 7 pm. All winning pianists will have the great opportunity to play at this prestigious venue on the exquisite Besendorfer Grand, sponsored by Markson Pianos. Announcement to all AGPMF winners! In your application you should state your proposed programme that should consist of no more than 1 or 2 pieces, depending on their length. The style of your pieces should relate to your category/piano class that you have won at the piano festival in 2017. In addition, your entry needs to be supported by your piano teacher/mentor. Please note that rehearsal time on the day of the recital will be from 6 pm. We hope you’ll enjoy participating in this recital and would appreciate any feedback regarding the whole AGPMF experience via our email. 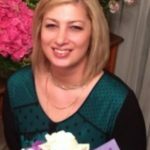 Comments from teachers/parents/careers especially welcome! We hope you enjoy the Easter break! In its fourth year, the Around the Globe Piano Music Festival 2017 stood out with a galaxy of great piano repertoire, which was performed by many talented young and more mature pianists including professionals. Last years’ event started early on Sunday 19th November, with a very busy schedule throughout the whole day. As in previous years, the venue took place at Colet House, a beautiful Victorian building rich in history located in west London. The place was buzzing with excitement, crowded with children and people of different backgrounds and professions who shared one common theme – love for piano music and its performance! 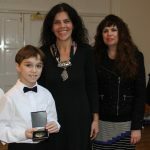 The festive atmosphere was enhanced by the presence of piano composers including Lola Perrin as well as new adjudicator Melanie Spanswick, whose works were performed with great enthusiasm, especially by the younger players. The festival was especially fruitful as we had many winners in a wide range of piano categories. For the first time in the festival’s history there were two prize winners in the Junior Contemporary Music Category – Compulsory Pieces Class for 12 years and under, the amazing Martha Lawson and Joe Davis. 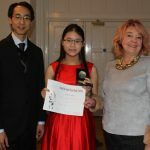 An AGPMF 2017 Trophy for junior pianists was awarded to the exceptionally musical Amy Zheng for the best performance of contemporary composition (Love Song by Wanghua Chu), who also won the Duet Class alongside Lucy Che. Very young pianist Khusniddin Khoshimov as well as Elishe Lim stood out from many winners in Grade Repertoire Classes. In addition, 2017 medallists of the Short Piano Recital categories including the young Arthur Anderson, Ethan Zhiming Yan and Alexander Anderson thrilled the audience with their impressive playing and their talents was noted by the adjudicators. 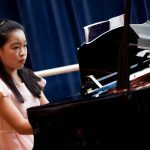 The star of the festival for Junior Categories was undoubtedly, medallist and a multiple winner, virtuoso Pung Rae Yue, a 13 years old girl from Singapore whose outstanding performances went beyond expectation due to her demanding and advanced level repertoire. She played with great pianistic maturity Chopin’s C minor Nocturne Op.48 and Revolutionary Etude as well as Beethoven’s ‘Pathetique’ Sonata, 1st Movement. Pung has also represented French composers in her repertoire including Debussy and Ravel, playing with a great touch of tone and musical expressiveness. 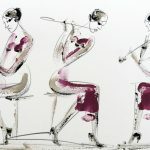 In the Adult Categories there were many professionals and advanced level students as well as amateur pianists whose contemporary and classical music programme was quite significant and innovative. 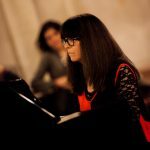 Amongst pianists of classical styles, Marianna Kapsetaki distinguished herself with virtuosity and musicianship by playing a demanding repertoire in the Recital Class for advanced pianists. Her programme highlighted a wide spectrum of pianistic styles including 1st movement of ‘Waldstein’ by Beethoven, List’s ‘La Campanella’ as well as works by Chopin and Rachmaninoff, which led her to winning AGPMF 2017 highest award. 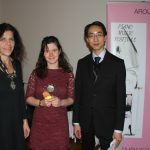 Attractive playing and extensive programme of Jessica Wright, led her to winning AGPMF Trophy 2017 for Contemporary Piano Music (Adult Advanced), in presenting West Europeans and North American styles. We heard brilliant interpretations of compositions written by Phillip Glass, Lola Perrin, Graham Fitkin as well as lesser known work ‘Bells’ by Joseph Shone-Hatchwell. 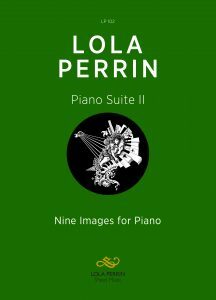 Furthermore, Lola Perrin’s piano duet ‘Before Sleep’ played by the winners Petra Chong / Leng Wye Kee, with astonishing pianistic expression, bringing to light insightful music ideas within the composition, which had excellent reviews from the judges’ panel and the spectators. The festival was honoured to host the UK premiere of a compelling Jewish Piano Suite, 2nd and 3rd movement, written by the prominent Serbian composer, the late Aleksandar Vujić (1945-2017). An outstanding performance by renowned pianist Olga Dudnik brought to light the complexity and true conception of the piece using a wide spectrum of tembre, great pianistic artistry and strong emotional charge. 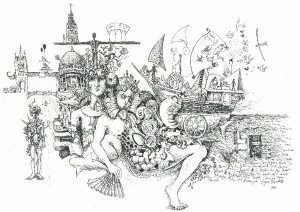 This resulted in her winning a Special Prize for the most promising pianist in Adult Category – an artwork ‘Trio’ by prominent Serbian artist Dusan Rajsic- awarded by Fine Art Escape Gallery. Further announcements to be made. Details to follow at the later date. 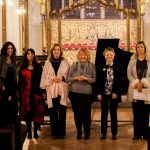 A non-profit company “Around the Globe Music & Arts” was launched with an extraordinary piano concert featuring performances by composers playing their own piano works in the restrained and beautiful setting of the turn-of-the-century St Cyprian’s church, near Baker Street in London. 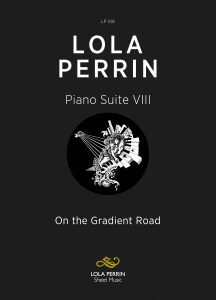 We much enjoyed hearing many diverse music styles including an authentic and exceptionally musical performance of Lola Perrin’s selection of pieces from her opus of piano suites, which bear traits of modern classical styles with emerging jazz elements. This was followed by UK premiere of the astonishing Shakespeare’s Sonnets, composed by Vera Milanković whose theatre piano music is full of beautiful archaic tunes and harmonies. In addition, a moving recitation by actress Vesna Stanojević of mainly love sonnets transferred us back in time to a baroque era. 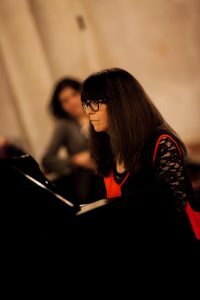 Vera’s other performance of a solo piano piece, homage to famous Serbian writer and poet Isidora Sekulić and her Norwegian Letters, was both inspirational and highly praised. We will hear live performances of contemporary composers and piano music that our company is promoting through Around the Globe Piano Music Festival and beyond. These include Lola Perrin, Vera Milanković and Aleksander’s Vujić composition will be played by renowned pianist, Olga Dudnik. Guest performer: actress Vesna Stanojević. For info on booking tickets and the programme scroll down at the bottom of the page. This event is a part of the 10th anniversary of Serbian Month in Great Britain. Non-profitable company registered in England and Wales No 11108427. Over the years, Around the Globe Piano Music Festival has evolved outside the sphere of only piano competition. In order to continue fulfilling our aspirations in running various projects we found a need to create Around the Globe Music & Arts. It is established as non profitable company as is to advance the development of contemporary music as well as other form of arts in the UK and beyond. This will be achieved through informal and formal performing and educational activities such as cultural and educational events open to musicians of all ages and levels including children, amateurs and adult professionals. These will include organising festivals, concerts, masterclasses, workshops, seminars, exhibitions and lectures. 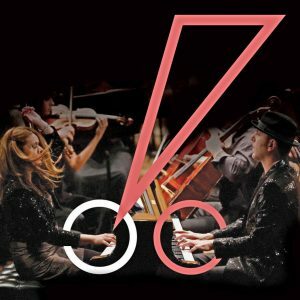 The Company will stage and run annual piano music competitions, aiming to promote various music styles including classical, jazz and contemporary piano music from around the world. The Company is committed to assist emerging talented musicians in advancing their music education that consequently will improve their career prospects and general well-being through enhanced employability. These include the engagement of pianists and contemporary composers from different cultural and economic backgrounds as well as socially disadvantaged musicians and other artists. The Company is eager to promote multicultural diversity through music arts to a wider audience, believing that its activities contribute towards a better cultural understanding, social cohesion and sustainable personal and societal development. The Company’s aim is to raise awareness and introduce different musical heritages including worldwide contemporary piano music, which is largely influenced by diverse musical ethnic inheritance as well as other social forms around the world. Due to its unique focus on music education, performing values and high performing standards, the company will provide feedback from highly praised adjudicators’ with written and spoken assessment regarding each performance. Other important activities would be focused on the endorsement of talented musicians and other artists, exceptional achievements of an individual or groups with appropriate recognition including awards, prizes and certificates. It will also organise other cultural events including concerts for prize winners as well as individuals with an exceptional talent, thus helping them to advance and establish better prospects for their music career. The Company strongly support social inclusion and equal rights in the society and will act upon these moral and ethical values. The Company is run by our team including Marina Petrov, Maya Jordan, Vesna Petkovic and Gavin Burt. Tickets £20, concession £17. Children under 12 – FREE! Bookings available via agpianomusicfestival@gmail.com or buy tickets at the door. Payment could be made to the account: Around the Globe Piano Music Festival, NatWest Bank, account number 65798554, sort code 51-50-01, ref. Guest name (IBAN GB47 NWBK 5150 0165 7985 54) or cheques could be sent to: 11 Fermor Way, Crowborough, East Sussex TN6 3BD. that will take place at The Study Society, East Studio, (the large room on the left as you enter the building), 151 Talgarth Road, London W14 9DA. The festival will run from 10 am till 8 pm. 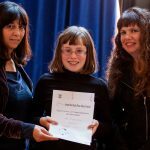 We are pleased to announce that this year we have the highest number of entries in Junior and Adult Categories since the beginning of our innovative piano competition in 2014, which is aimed at pianists of all ages. There are going to be many performers coming from London as well as different parts of UK including Hertfordshire, Kent, East Sussex, Oxford, Durham, York and some will travel from as far as Singapore. We appreciate participants’ effort to travel to London and wish them a happy and safe journey to our event! This year Junior Category Piano Classes will start with Contemporary Music at 10 am, and will run till 4 pm with a Lunch Break between 1-2 pm. There will be some great performances of contemporary and classical music styles throughout the festival including Adult Categories, which will be running from 4.10 pm till 8 pm. 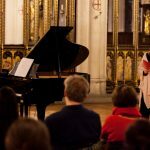 We are looking forward to hear amazing and inspiring music by Lola Perrin, Phillip Glass, Melanie Spanswick, Vera Milankovic and Graham Fitkin as well as Liszt, Rachmaninov, Chopin, Bach, Beethoven and many other composers in Recital Classes. 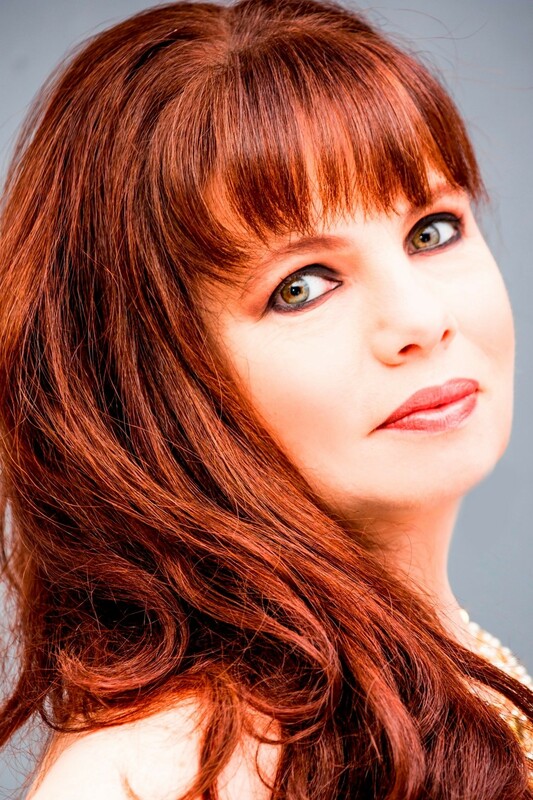 In addition, we are especially excited and privileged to welcome renowned pianist Olga Dudnik, who is going to perform Jewish Suite by distinguished Serbian composer, the late Aleksandar Vujić. Onlookers tickets available at the door for the whole day event. Children not older than 12 years old – FREE! Piano Teachers of participants – FREE! Our project is open to innovative music minds and all who will support our ideals. We extend a warm welcome to all participants and their followers. Copyright © 2017 Around the Globe Piano Music Festival, All rights reserved. This message has been sent to you because you subscribed to the Around the Globe Piano Music Festival mailing list. With great sadness we would like to announce that Serbian composer, pianist and conductor Aleksandar Vujić passed away on September 6, 2017 in Belgrade after a long and serious illness. He left behind a large opus that was often inspired by Serbian archaic music including folk melodies and Christian Orthodox chorals. His compositional oeuvre comprises choral, chamber, piano, string and wind music, as well as symphonic and chamber orchestra works. as well as for exploring using archaic tunes of Serbian folk dance Kolo (Reel Dance) in various music forms written for chamber and symphonic orchestras as well as solo piano and other ensembles. His piano works are also remarkable including The Jewish Suite, Metamorphosis, Preludes, Argentinean Tango, Waltz and opuses of Piano Pieces. In addition, his inspirational, pianistically and musically challenging Three Pieces Op.83, are included in AGPMF 2017 Syllabus in Adult Category. Please, come and join us for this amazing and inspirational event. For more info and how to apply refer to our new AGPMF Magazine 2017. Full syllabus & fees include exciting new classes, modified contemporary programme as well as performances’ maximum length and latest fees. 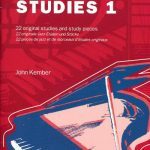 Download Music Scores from the web page that includes all music manuscripts and links for the Worldwide Contemporary Music – Compulsory Pieces for Piano Solo and ensemble classes for Junior & Adult Categories.